This feels like an extension of the final D&G runway, which left me with my mouth wide open as I ogled in awe of the prints and colour combo used. 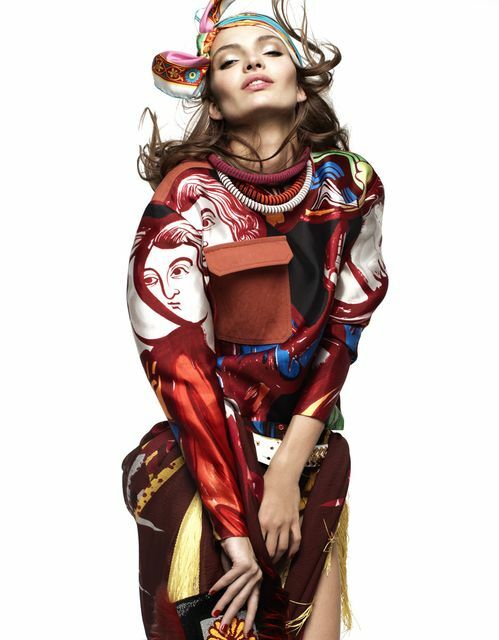 Prints silks are in this spring and we are not just going to wear it around out necks! Thank you for visiting my blog. Merry Christmas to you too! This editorial is very cute! You have an awsome blog!! It's just great how the prints look wi each other. Beautiful pictures! The prints and colours are just amazing!! The model looks gorgeous as well. Hi, thanks for your comment. Sure we can follow eachother on bloglovin. We just followed you now. 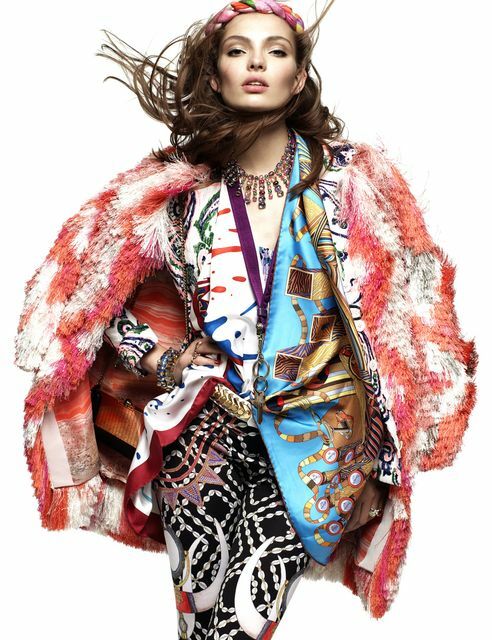 the colors and the patterns are stunning! 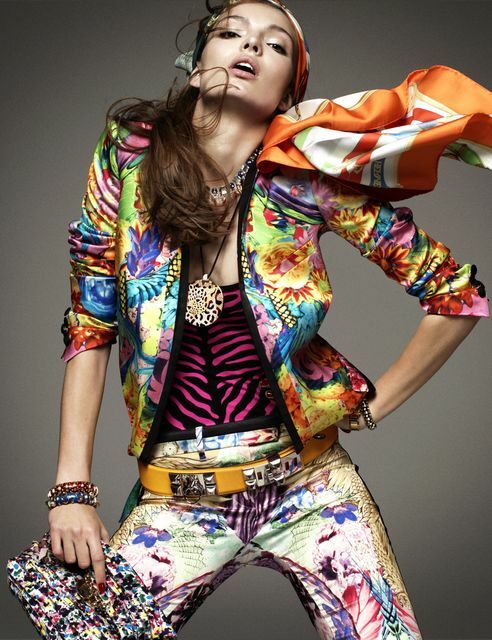 Woah, colours and prints are literally everywhere! Can't tell if I love it or not, but it is pretty amazing! Oh my gosh, these patterns are amazing! Beautiful collection!! I love it. Scarf like prints are so interesting. 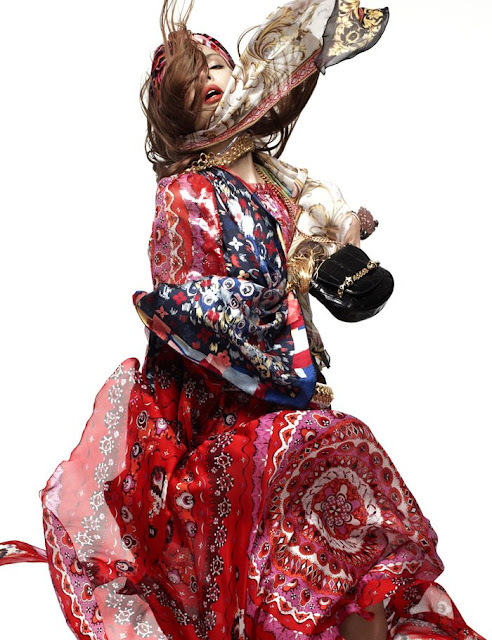 love this editorial, great prints and she looks lovely! 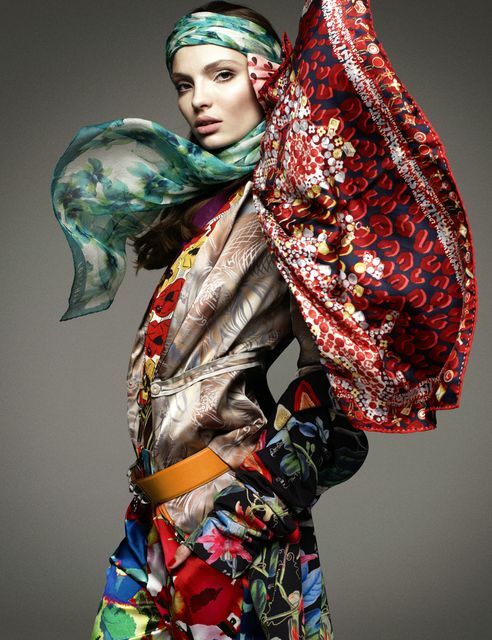 oh i absolutely love this foulard trend, fabulous prints. i´m following via bloglovin darling! The pictures are great inspiration!